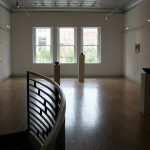 Opening Reception: Friday, April 22, 6-9 p.m. 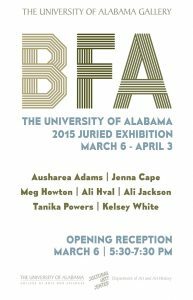 The University of Alabama Department of Art and Art History is pleased announce the names of the student exhibitors for our 2015 Annual BFA Juried Exhibition opening at Harrison Galleries in Tuscaloosa, April 18-28. 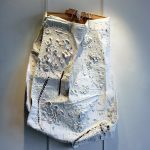 The student exhibitors are Ausharea Adams, Kathryn Bornhoft, Lindsey Comas, Graham Harrison, Margaret Ermert, Meg Howton, Tanika Powers, Jamie Reschke and Haylee Walker. 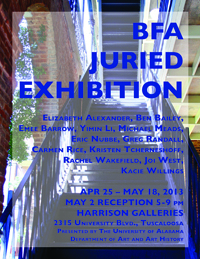 The public is invited to an artists reception April 22 in the gallery beginning at 6:00 p.m. 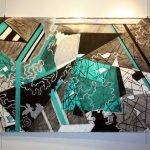 The exhibition, which runs from April 18 – 28, features Bachelor of Fine Arts candidates whose work has been selected by faculty jurors. 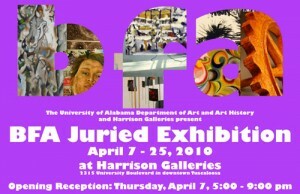 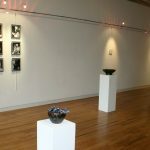 All UA undergraduate art majors who passed the review for the Bachelor of Fine Arts degree were eligible to enter the competition, juried by a committee comprised of UA studio faculty. 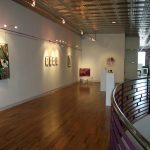 Harrison Galleries is located at 2315 University Boulevard in downtown Tuscaloosa and is open Monday through Friday, 12 noon to 5:00 pm, and by appointment: (205) 464-0054.